So why are we thinking about “Do the Right Thing“? Because Radio Raheem died this week. Bill Nunn, a versatile actor best known for playing the role of Radio Raheem, the boombox-toting neighborhood philosopher killed by police officers in Spike Lee’s 1989 film “Do the Right Thing,” died on Saturday in Pittsburgh. He was 63. His death was announced on social media by Mr. Lee. His wife, Donna, told The Associated Press that Mr. Nunn had cancer. 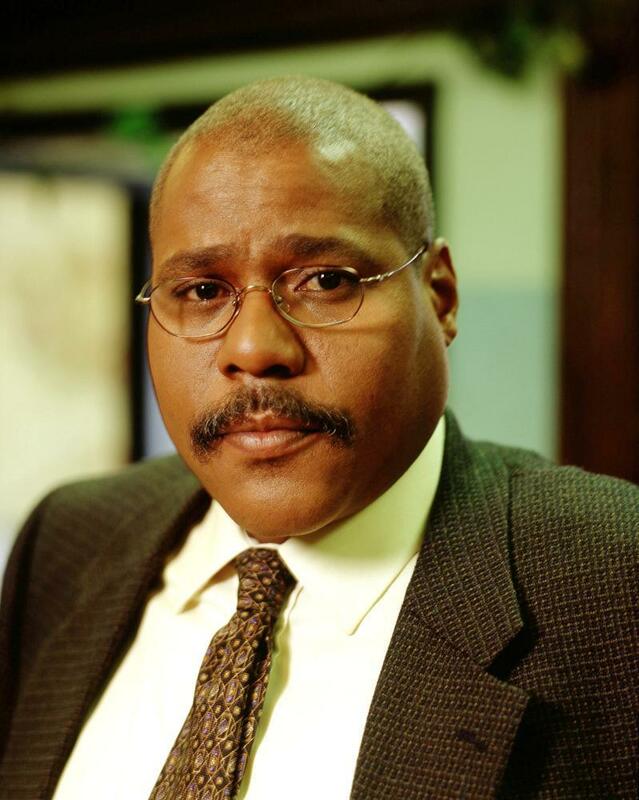 What I didn’t realize was that we’ve seen Bill Nunn in a lot of things. He was in the Spider-Man movies, appeared in “Sister Act” and was a regular character actor on television. And this is why Colin Kaepernick is taking a knee during the playing of the national anthem. Because brutality that was the climax of a movie in 1989 that had pundits like Joe Klein saying that the movie was dangerous because it would make blacks want to riot (that’s right Joe, I haven’t forgotten that piece of editorial diarrhea) still happens today and doesn’t appear like it’s going to stop anytime soon. Spike Lee was criticized for making it the focus of attention in 1989. 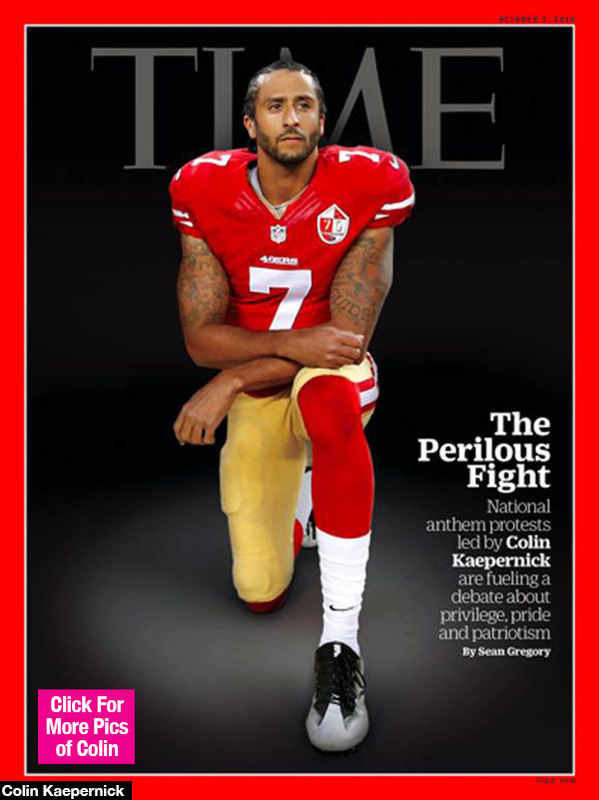 Colin Kaepernick is criticized for making it the focus of attention in 2016. This entry was posted in Art, Football, History, Law, Movies, Murder, Obituaries, Race relations, Sports by brobrubel. Bookmark the permalink.